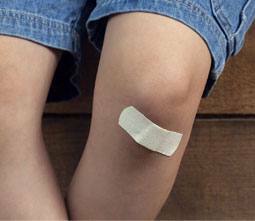 It’s always convenient to have a well-stocked first aid kit on hand—whether you’re at home, in the car or on vacation. 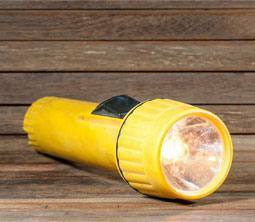 Emergencies can happen at any time and it’s reassuring to know you can take action while waiting for help to arrive. You may already have everything you need at home. But keeping it all together in one kit will help you react quickly if need be. When travelling, avoid packing these items at the bottom of your suitcase. If you’re flying, don’t put your first aid kit in your carry-on baggage as it may be confiscated due to the contents. • Organize: Arrange medications and other products based a method most familiar to you. Divide them into separate compartments and write short descriptions, if needed. • Update: Check the contents of your first aid kit regularly. Replace expired products and replenish used items. 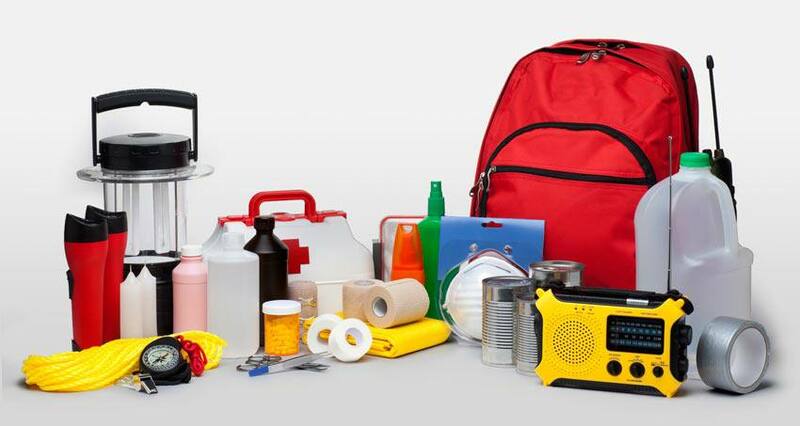 Update your kit on a monthly basis to ensure that your kit is always full of supplies. • Store: Store out of reach of children in a dry place that is frequently used (e.g. the kitchen). • Take a first aid course: Learn what to do in case of an emergency. Your knowledge could help you save someone’s life. • Get professional assistance: Ask your pharmacist for advice on what products to include in your kit to meet your health conditions or your family’s needs. 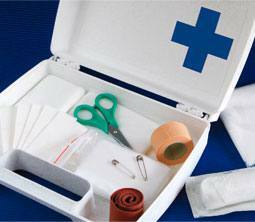 Preparing a first aid kit will leave you well prepared. And, if you’re planning a busy summer filled with lots of activities, travel, sports and trying different foods, don’t forget to get insurance that matches your needs and plans. 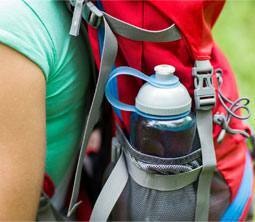 Learn more about our travel products and our full range of accident insurance policies.